- with JOHN LENNON's sister Julia. Julia will join you for the weekend, and be your personal guide on the Beatles history tour, sharing celebrated places in John's life. These will include homes, schools, pubs and clubs, Strawberry Field, Penny Lane... and more. She will tell stories you never read about and you can ask her your questions. 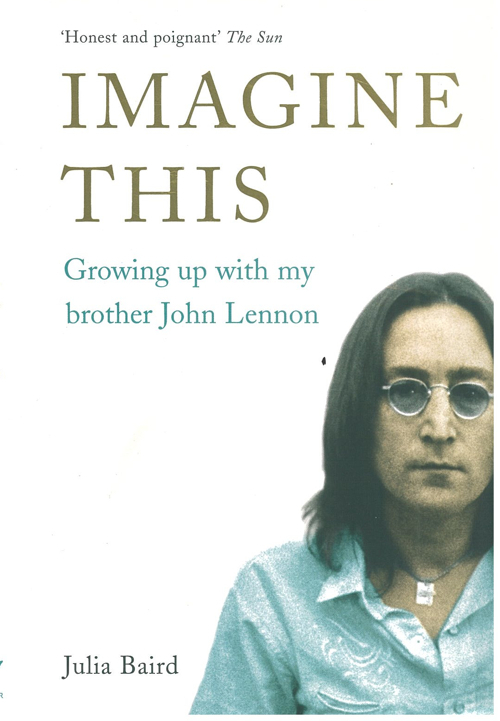 Do not miss this unique opportunity to meet someone who was really close to JOHN LENNON - his sister Julia. Please contact us for details and conditions.